Azzurra Meringolo is an associate researcher in the Mediterranean and Middle East area of the Istituto Affari Internazionali, where she deals with the Arab world focusing her research on Egypt and directing the Insight Egypt series. 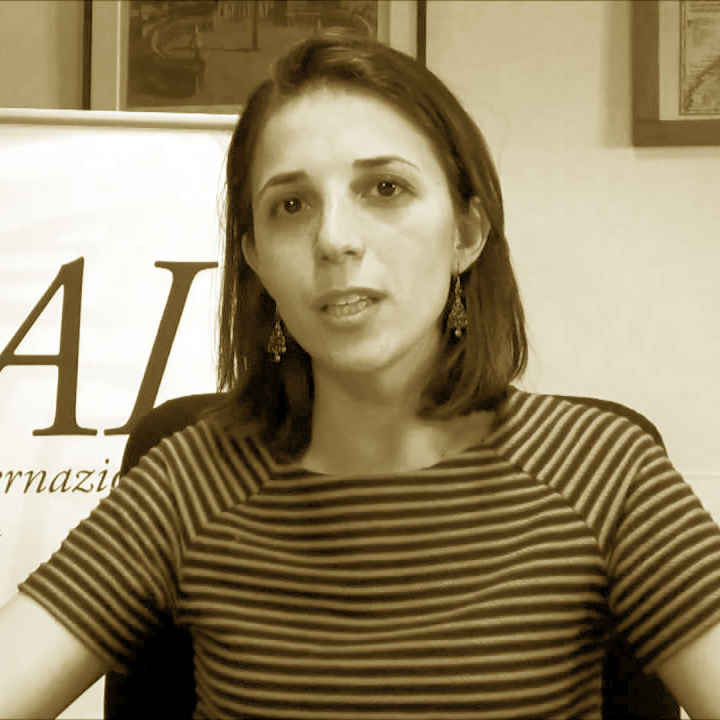 She is a member of the editorial board of AffarInternazionali, of which she was editor-in-chief. She is a Ph.D. researcher in International Relations and she has been dealing with the Middle East for years. She is a collaborator of national and international publications, she is the scientific coordinator of the Arab Media Report magazine and host of Radio 3 Mondo (Rai3). 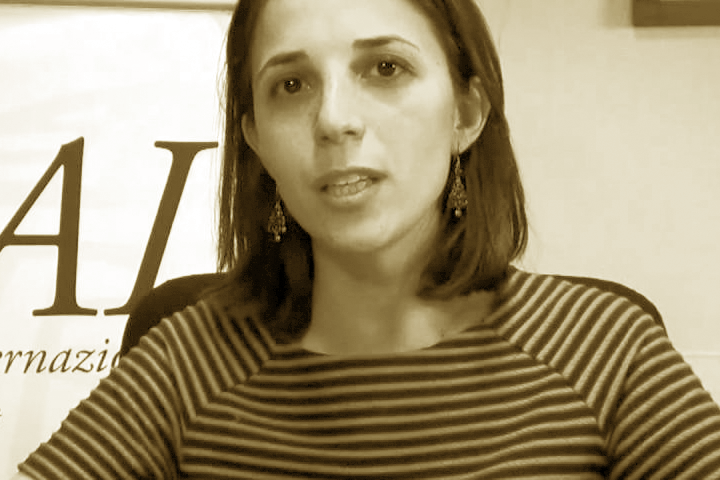 In 2012 she won the journalistic prize Ivan Bonfanti and her doctoral thesis on Egyptian anti-Americanism won the Maria Grazia Cutuli award. In 2013 she won the Indro Montanelli writing prize with the boys of Piazza Tahrir and in 2014 the Franco Cuomo International Award for the non-fiction section.